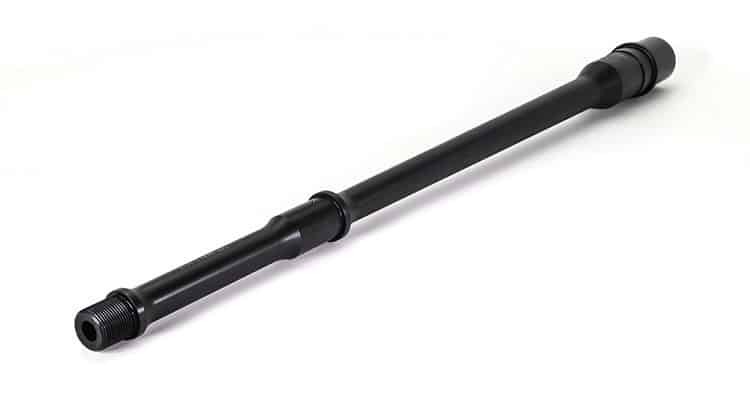 (CINCINNATI, OH) – (ArmsVault.com) – Faxon Firearms, incessant innovators in the firearms industry, is pleased to announce the release of Faxon’s famed Pencil profile barrels for the .308 Winchester. The new .308 Winchester pencil barrels are the lightest available for the caliber, yet maintain maximum versatility for all applications. 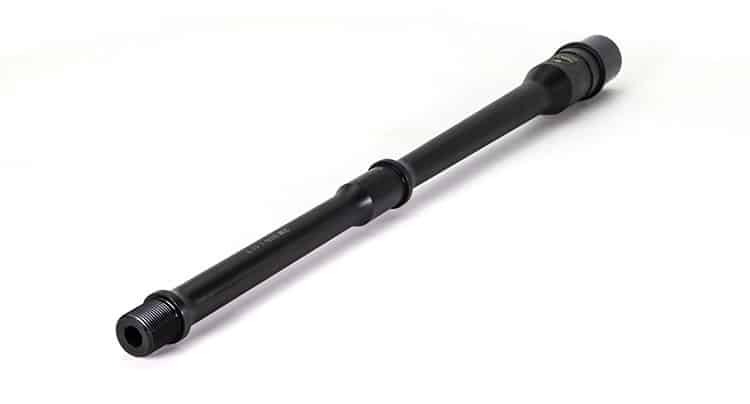 Developed upon Faxon’s solid foundation of 5.56 pencil barrels, the .308 Winchester Pencil barrels focus on lightweight performance for the AR10 platform. The 16” and 18” rifle barrels are each less than 2 lbs. The 20” model is only 2.07 lbs. The barrels feature a 1/10 twist, rifled 100% in-house by Faxon under our numerous quality certifications. 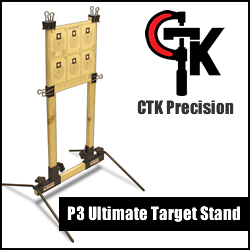 For maximum versatility, the barrels are chambered in .308 Winchester and feature concentric 5/8×24 threads with a relieved shoulder capped off with an 11-degree target crown. 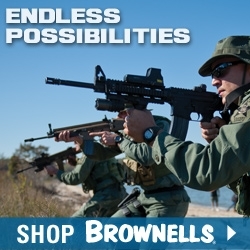 All .308 Winchester barrels are manufactured from certified military-grade gun-barrel quality 4150 steel and are individually magnetic particle inspected for safety. 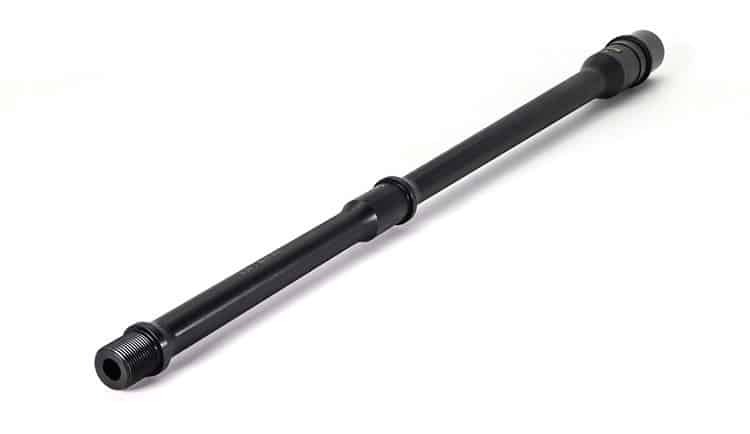 The new .308 Winchester pencil barrels are available today from Faxon and its dealer network. 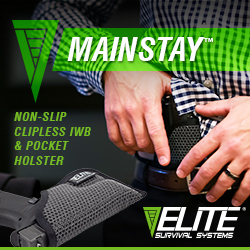 MSRP is $259, $269, and $279 for 16”, 18”, and 20”, respectively. 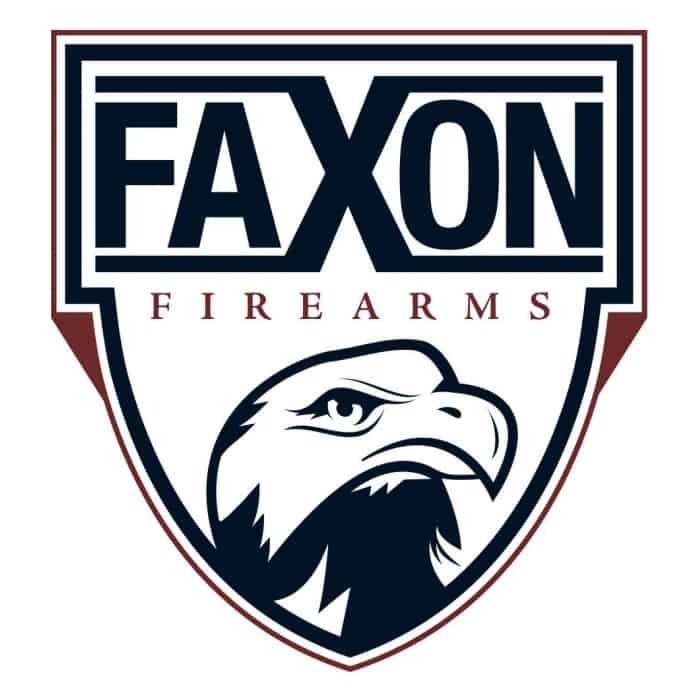 About Faxon Firearms: Faxon Firearms is a leader in constant evolution in the firearms marketplace focusing on US-made quality and innovation. From the ARAK platform, GUNNER & FLAME barrels, upper receivers, and an ever-expanding portfolio of innovative accessories, Faxon offers quality complete rifle systems and components. 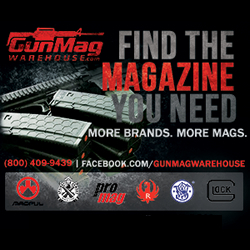 New dealers and OEM accounts are welcome.